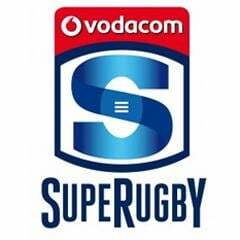 Bloemfontein - There will be a score to be settled this weekend when the Sharks visit the Cheetahs in round five of the 2015 Super Rugby season. The Cheetahs have won three of the last four meetings between these two teams and as recently as a month ago when the men from Bloemfontein trumped the 2014 SA conference winners in their beloved Shark Tank. However, the Sharks will draw on their record in the five derbies preceding that when they dominated Naka Drotské's charges. 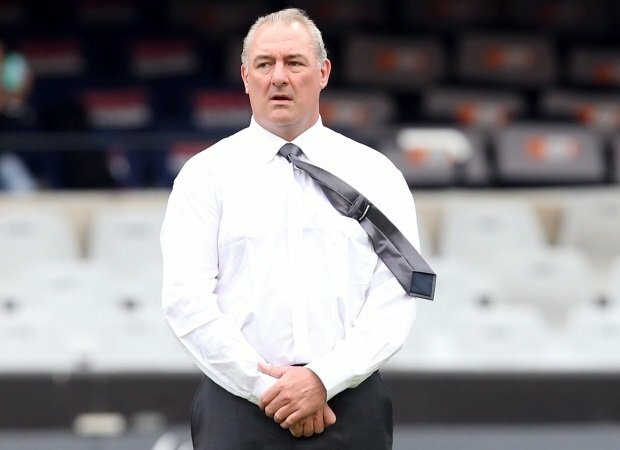 Sharks director of rugby, Gary Gold expects the Cheetahs to be as much of a threat as they were in the first week of the season. "The Cheetahs were formidable opponents in our first round encounter and are a real threat with ball in hand. We will have our work cut out for us this Saturday in a pressurised situation,” he said. 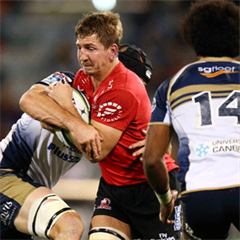 The match promises to be a tight encounter as only once in their six defeats to the Cheetahs have the Sharks not scored a losing bonus point, when they were beaten 31-6 in Bloemfontein in 2009. However, Cheetahs captain, Francois Uys says his team will not be resting on their laurels as the Sharks tend to perform better in Bloemfontein than they do against them in Durban, winning four of their six visits to the Free State Stadium after their breakaway from the defunct Cats franchise. "Our set pieces were really good against the Sharks the last time we played them and it needs to be the same on Saturday. "The Sharks has a world class front row and a very good line out as well. "We weren’t at our best in set pieces this past weekend and we’ve really worked hard at it this week." Kick-off for Saturday's encounter is scheduled for 17:05.